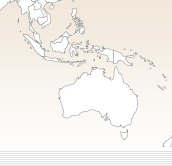 With this cooperation, ZI-TEC Thailand is prepared for the increase of construction activity within Thailand. 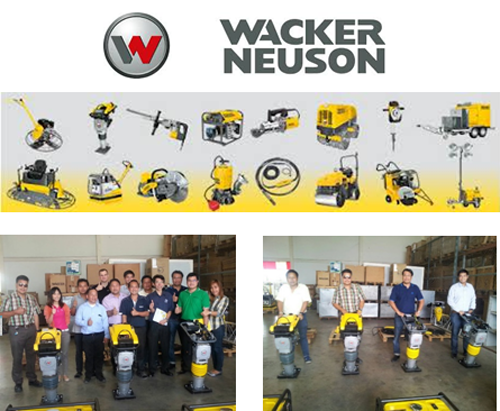 As an authorized distributor of Wacker Neuson, ZI-TEC is offering products through Trade Channel in addition to end-customer sales. The product range includes compaction as well as concrete and worksite technologies. This collaboration has emphasized the core vision of ZI-TEC to offer solutions to customers and helping suppliers expand their market in the region.